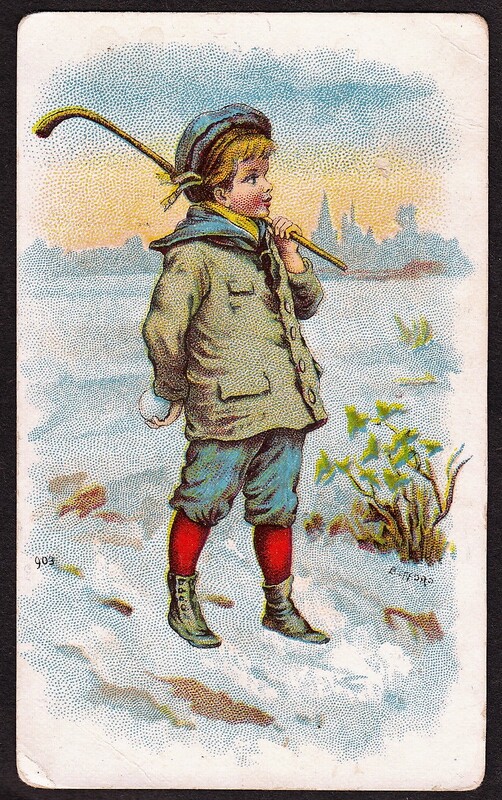 These cards were distributed by London tobacco company, B. Morris and Sons, Ltd. with Morris’s High-Grade Cigarettes product. 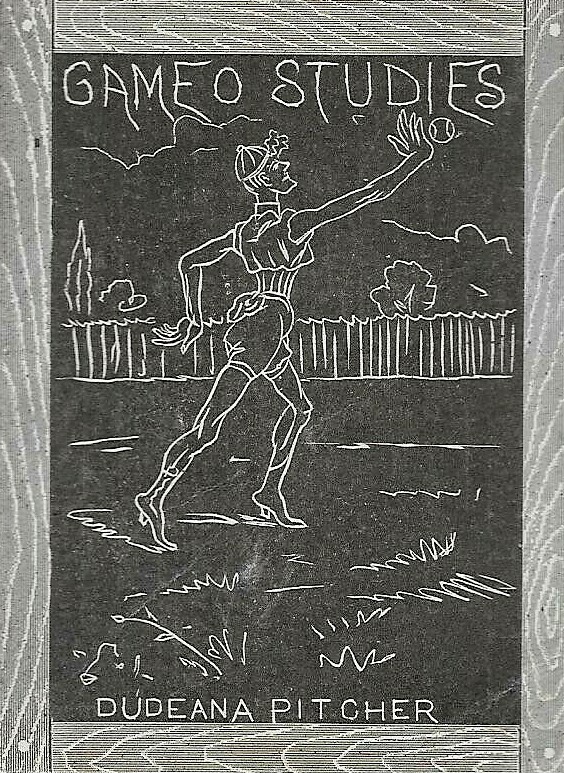 Issued in 1923, these cards were similar to several tennis series’ which illustrated various strokes used in that sport. 1923, for example, was the same year Sarony issued a tennis strokes set. These cards featured black and white player images against a light brown/pale background. The images themselves or the tips appear to be the work of Arthur G. Havers, as his name appears on the front. Backs feature a brief instructional for the shot that is depicted. The back also has the B. Morris & Sons name as well as the Morris High-Grade Cigarette brand, mentioning the cards were issued with that product. Of note is that several of the clubs used on the cards are now obsolete, including the niblick, mashie, and brassie (a 2-wood). These types of clubs are not generally used by players today.